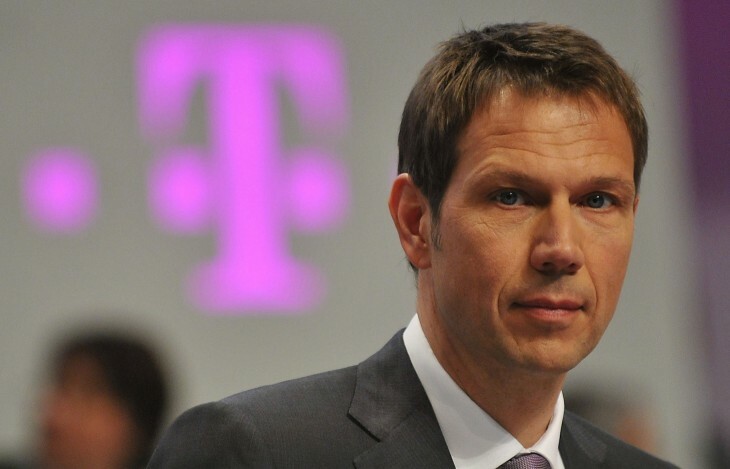 After 16 years at Deutsche Telekom, chief executive officer René Obermann will be leaving the global telecommunications juggernaut by the end of next year, as the company’s Supervisory Board has agreed to his request for the termination of his employment contract and appointment as CEO as of December 31, 2013. The Board agreed to this request in today’s meeting and said CFO Timotheus Höttges, who has been with Deutsche Telekom since 2000, will succeed him as of January 1, 2014. “In the last few years we have found solutions for our key issues. Deutsche Telekom has the best network, the best customer service in the industry and is expanding its customer base with innovative products. As an employer, we have given the topic of cultural diversity new momentum, which has been recognized and even emulated beyond the company. Furthermore, we have driven a shift in the values at the company: Today, DT is defined by a culture of fairness and open cooperation. And the company also has a solid financial foundation. Obermann spent seven at the helm of the company and 11 years as a member of the Board of Management.